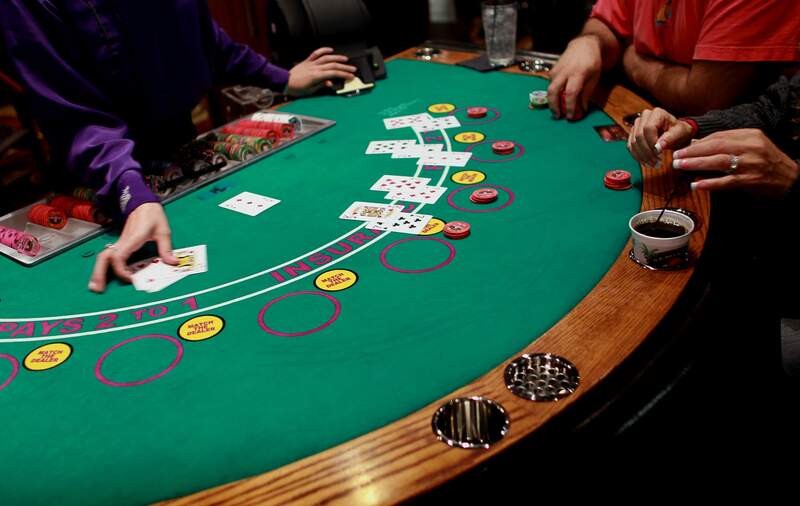 Blackjack has some of the best odds in the casino. The house’s advantage is about ½ of 1%. BUT, the casinos still make a killing. The house has these odds against a player using basic strategy. Most players don’t use basic strategy, and this is one reason why the casinos reap huge profits. Basic strategy is a simple set of rules for playing your dealt cards against the dealers up card. Most casino gift shops will sell “basic strategy” tip cards. So my first step to “Maximizing your Blackjack Earnings” is to use basic strategy and to get to know about the history here, blackjack is an old game, knowing how it has changed over the years will give you an edge. This will reduce the houses advantage greatly and is a solid foundation for maximizing your blackjack earnings. The second step is choosing the blackjack table with the best odds, or atleast recommended pay by phone bill casinos that have been proven to be good odds towards you. A very important principle in card counting and blackjack odds is higher value cards (10’s) help the player and lower value cards hurt the player. The reason is the dealer MUST hit to a 17 or higher. With more higher cards the dealer will bust more and the player will win. So remember to play tables that offer fewer decks, avoid 6 deck games and play 1 or 2 deck games if available. The third step is don’t increase your bet because of “gut” feelings. Increase your bet when it is most optimal for you. How do you do this without counting cards? I call it monitoring cards. If you notice that an overwhelming majority of the cards dealt on the last hand were low cards, raise your bet on the next hand. This will be more effective on a single or double deck game. And you wont win every time so don’t go crazy with your bet. Over the long run you will see results. Which brings me to my forth step. The fourth step is to keep records. I have a little pocket notebook I keep dreamjackpot records in. You have to understand that blackjack can have great swings. You can win for days straight and then lose for a week straight. But if you keep records you can see what your profit are over the long run. I write down what I started with and what I ended with, and how long it took. The fifth step is DON’T deviate. If you have a 16 against a dealers 10 hit every time, don’t stand because of a “gut” feeling. The casinos make millions on these gut feelings! Always split and double when basic strategy calls for it. This is were you make your money. Want to know more? Visit https://www.bcasino.co.uk.